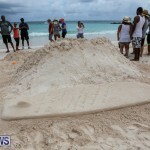 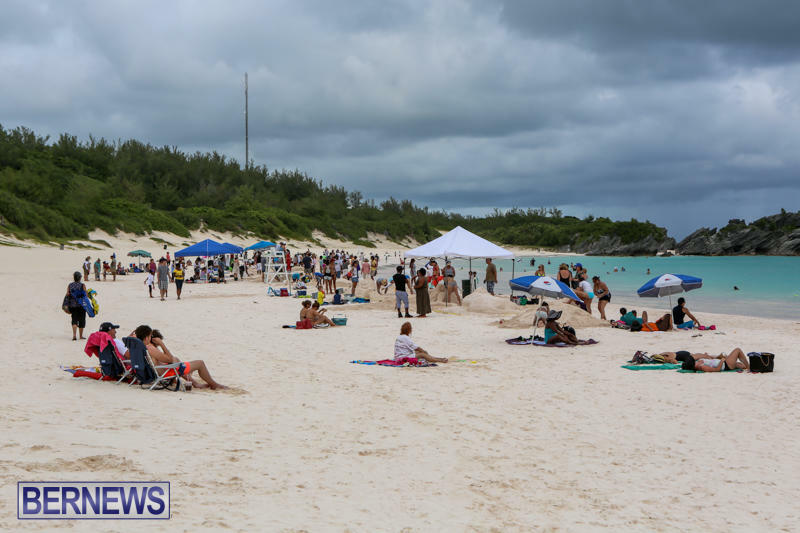 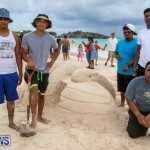 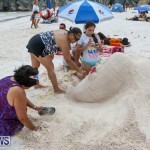 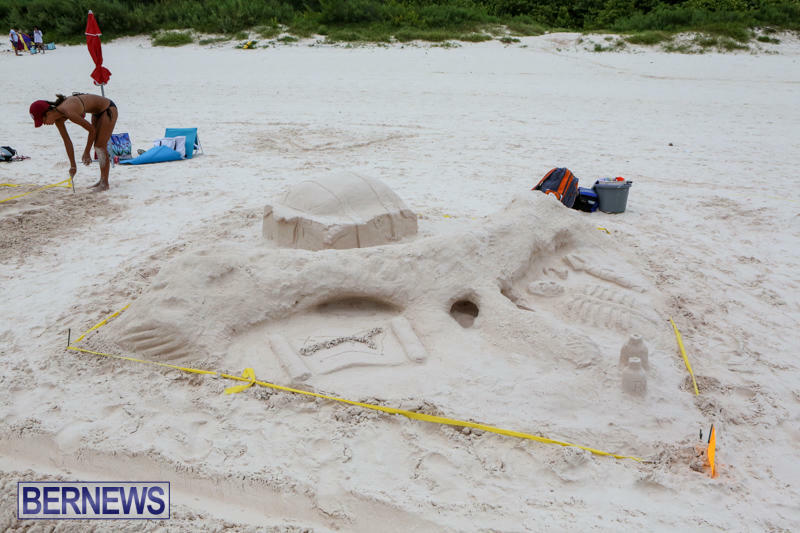 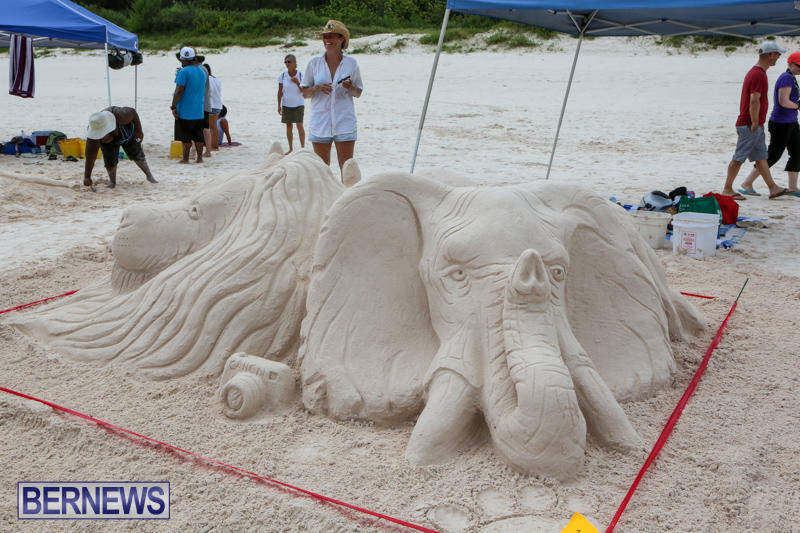 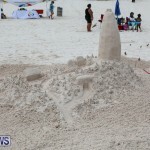 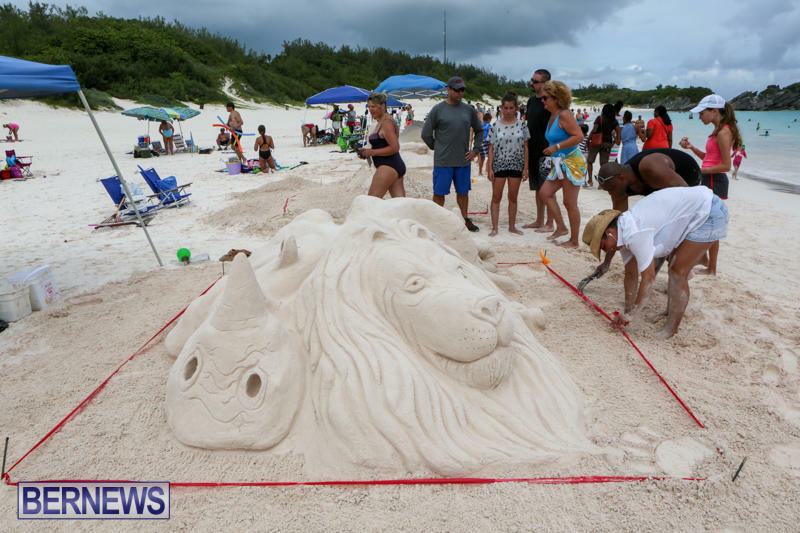 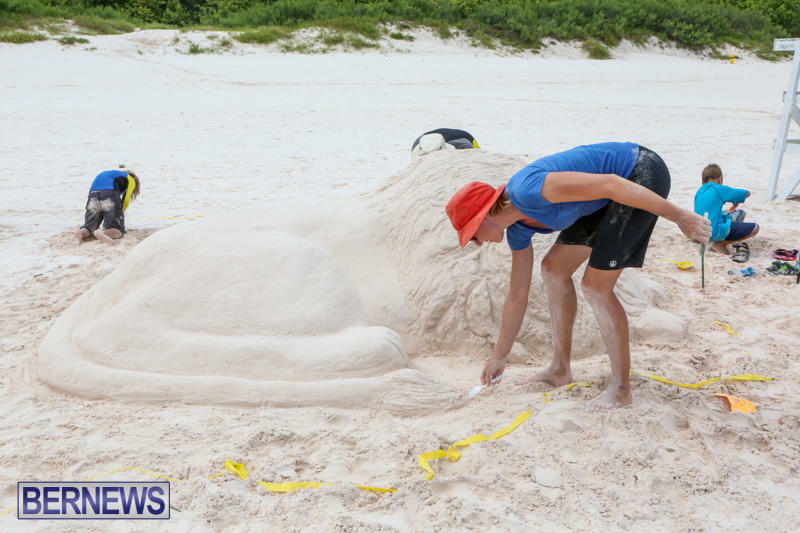 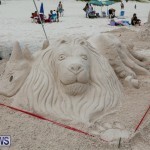 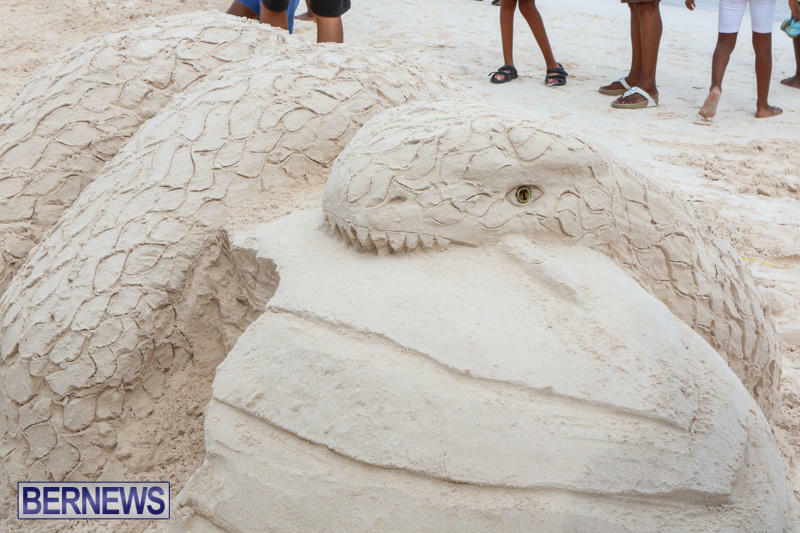 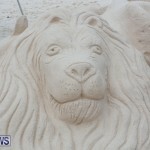 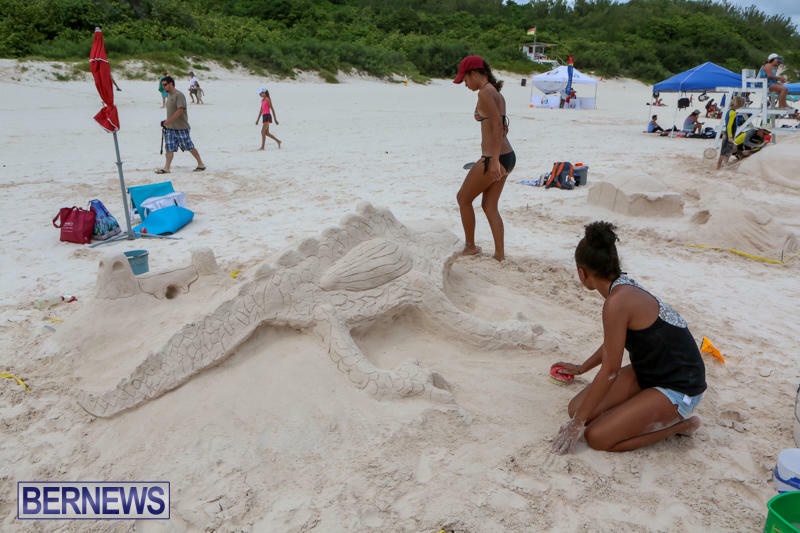 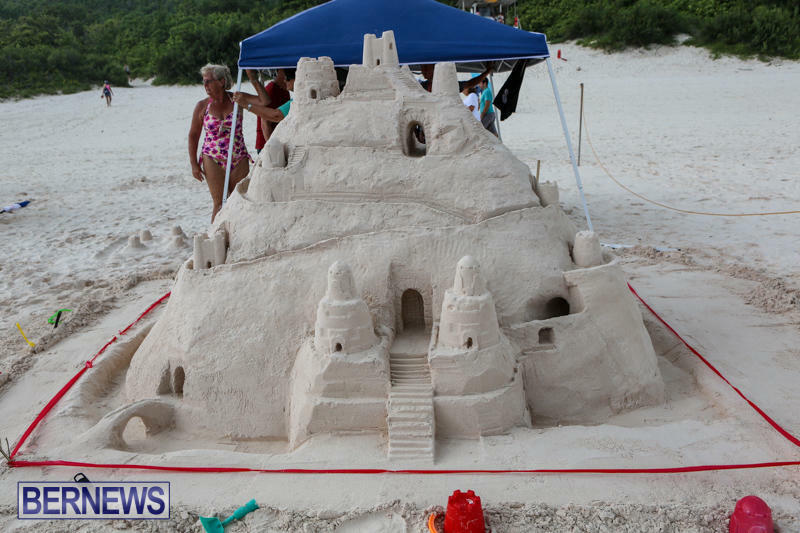 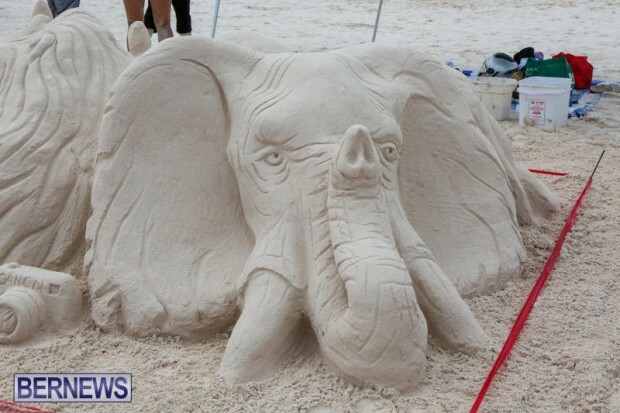 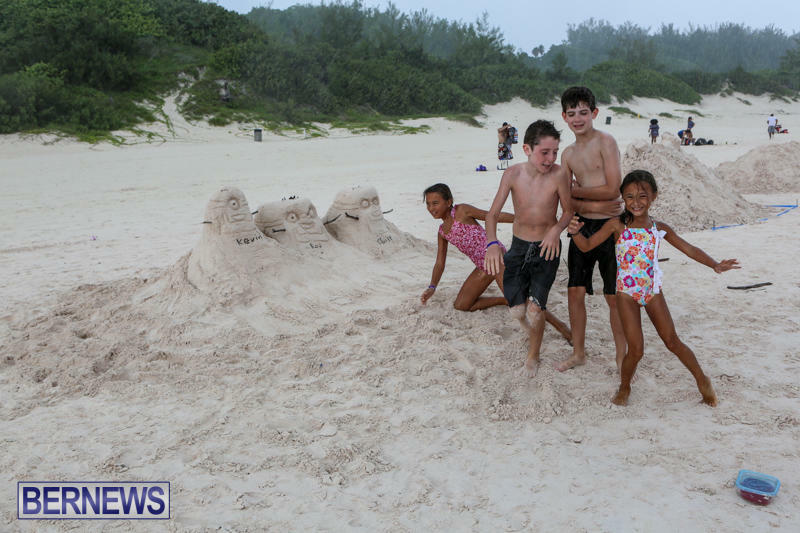 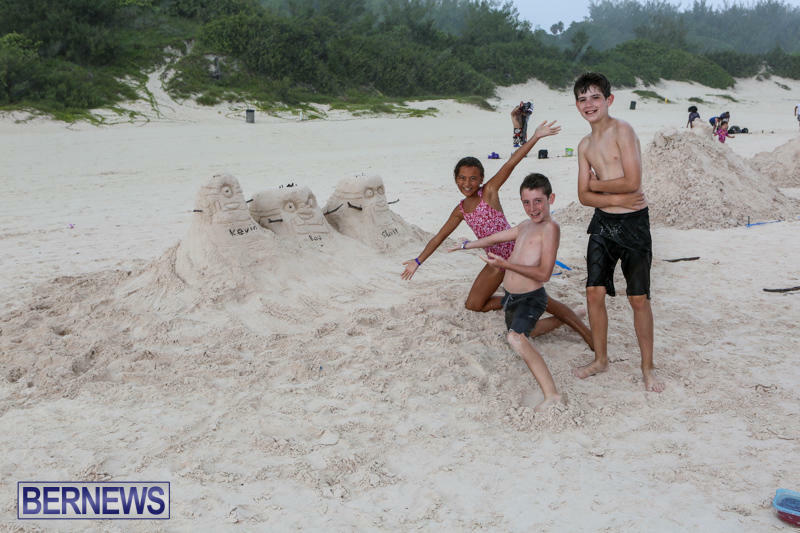 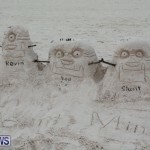 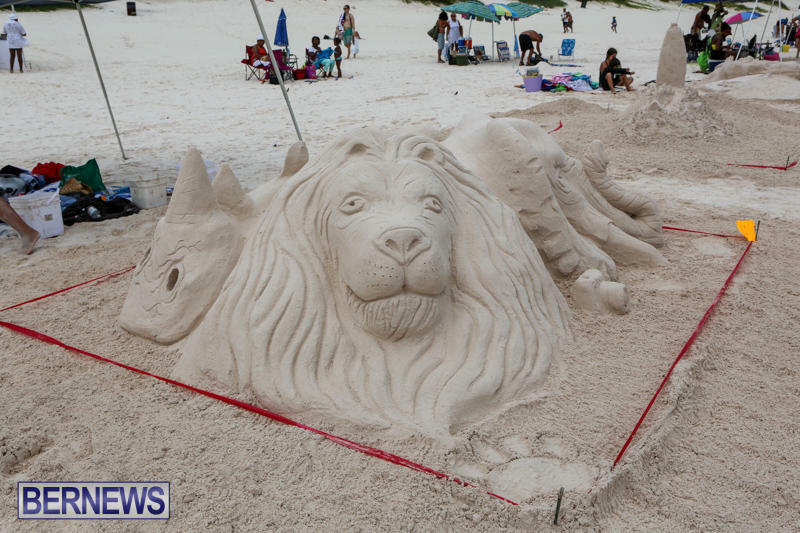 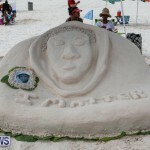 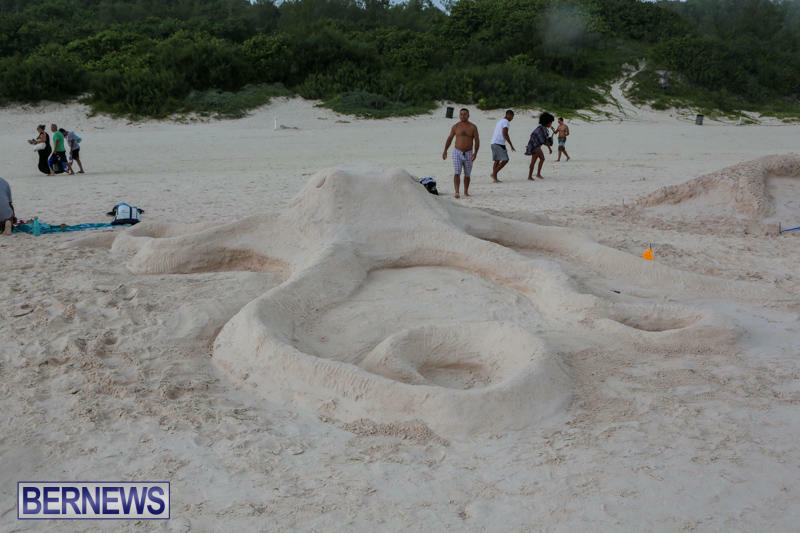 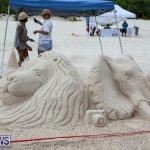 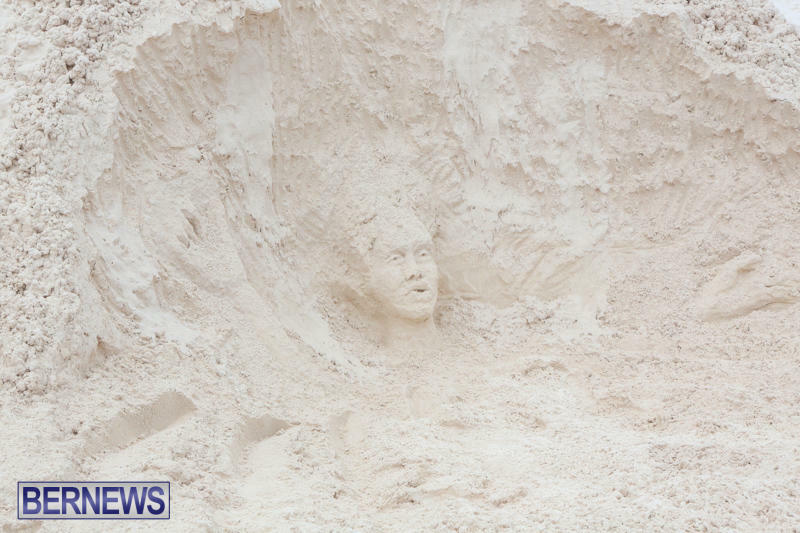 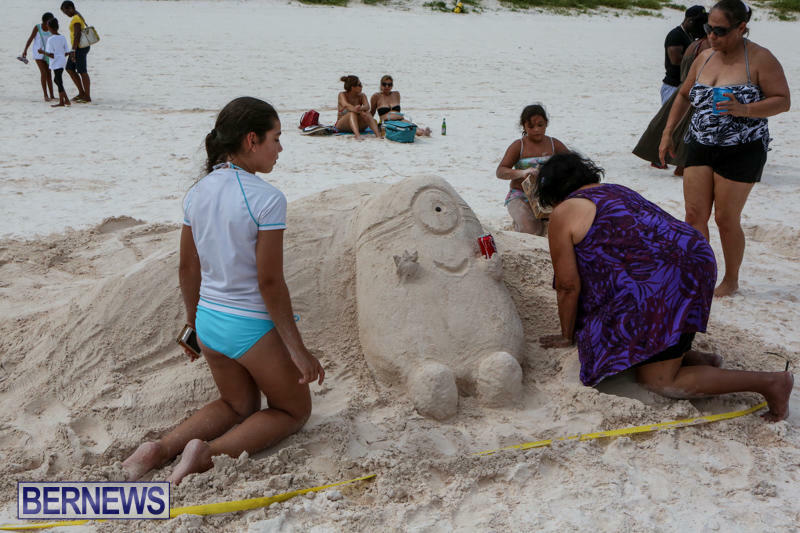 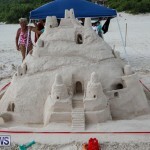 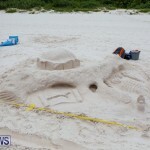 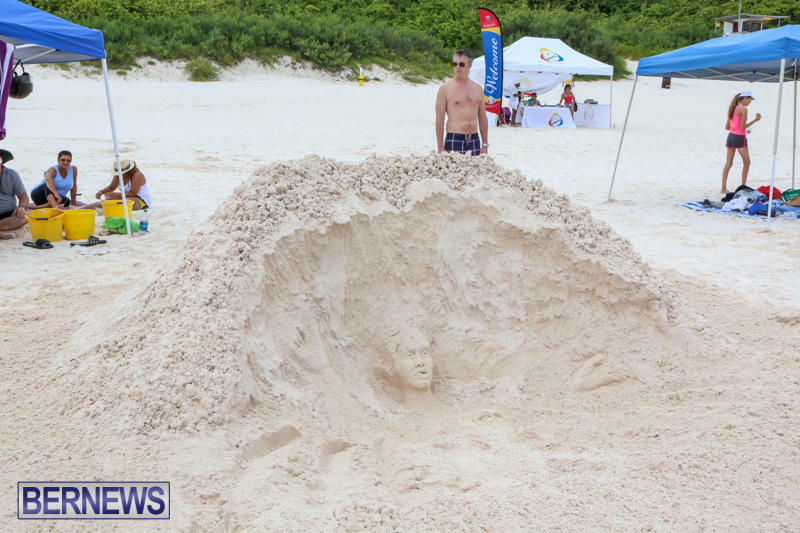 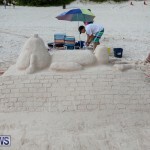 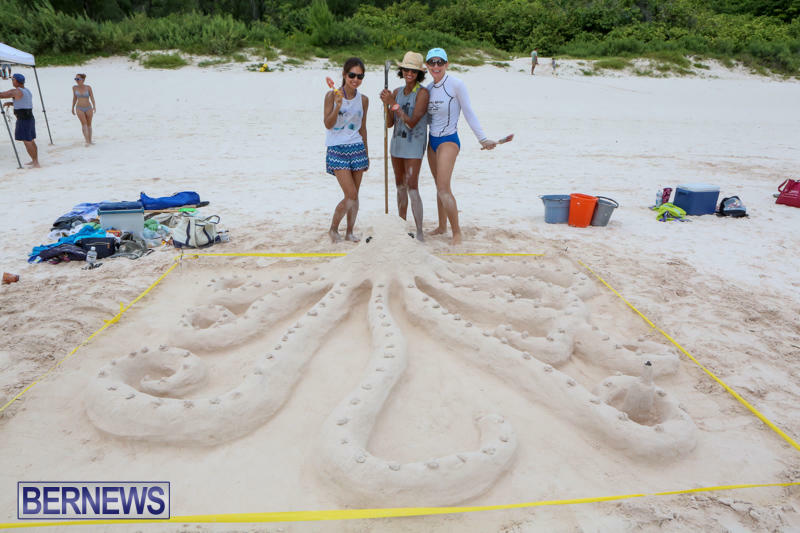 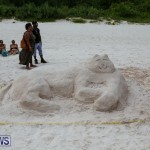 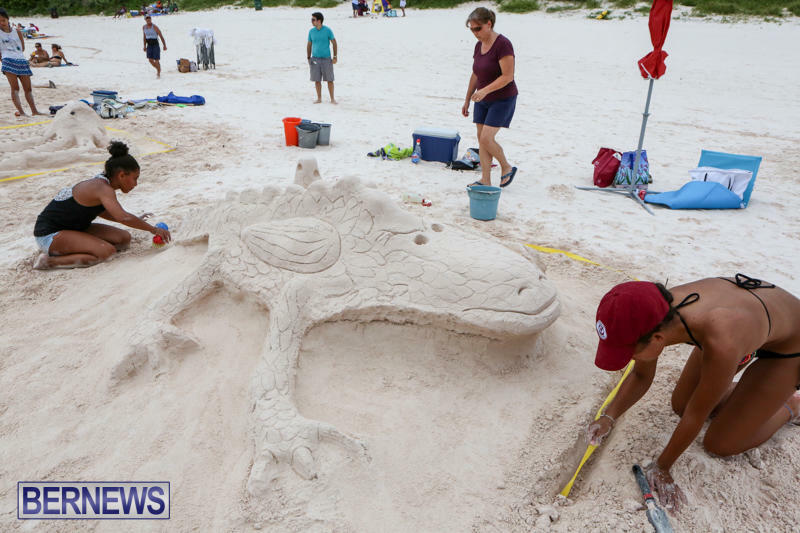 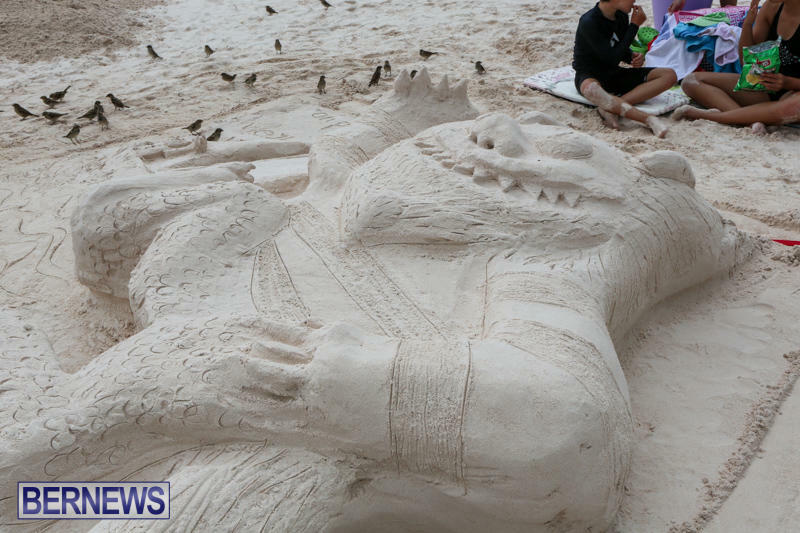 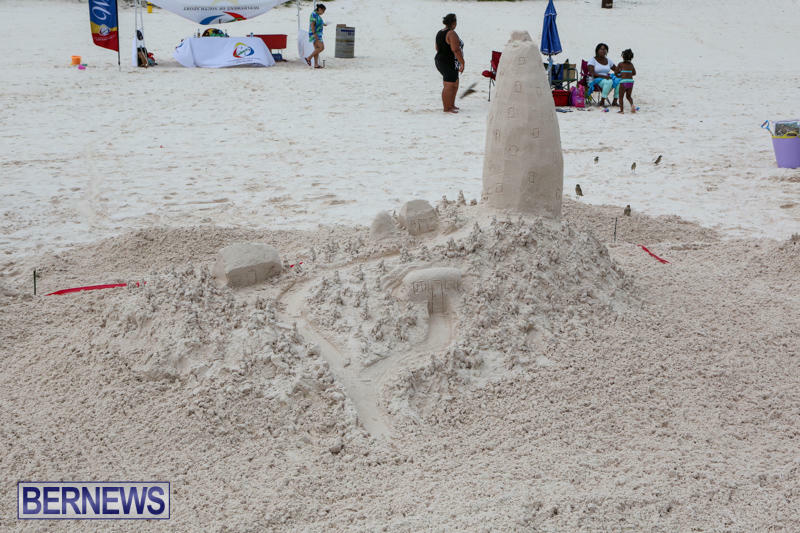 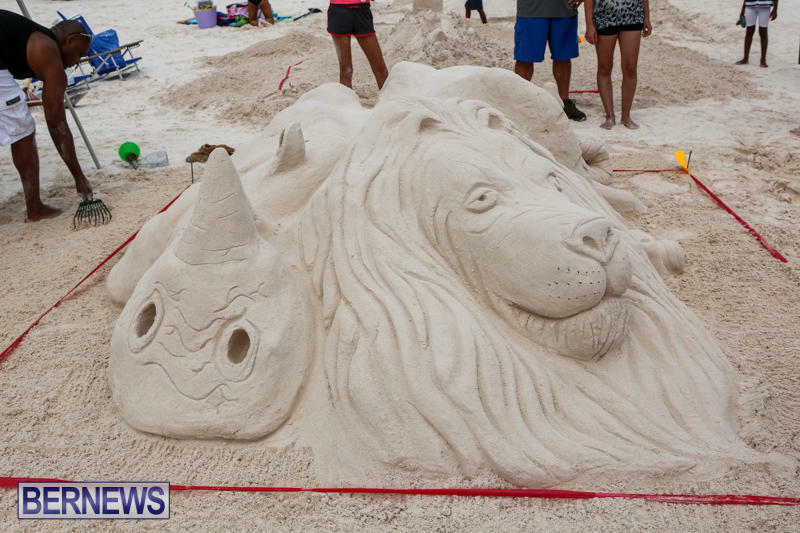 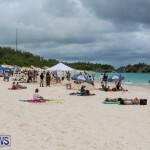 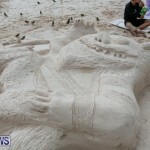 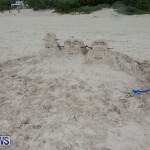 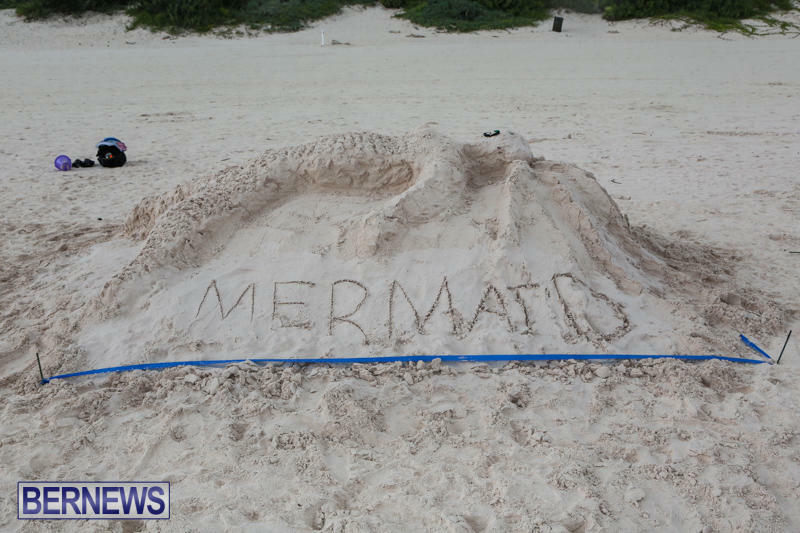 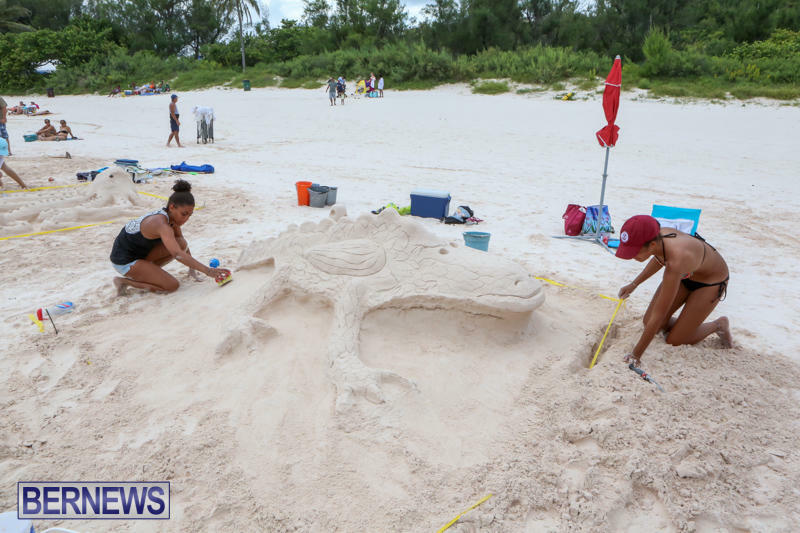 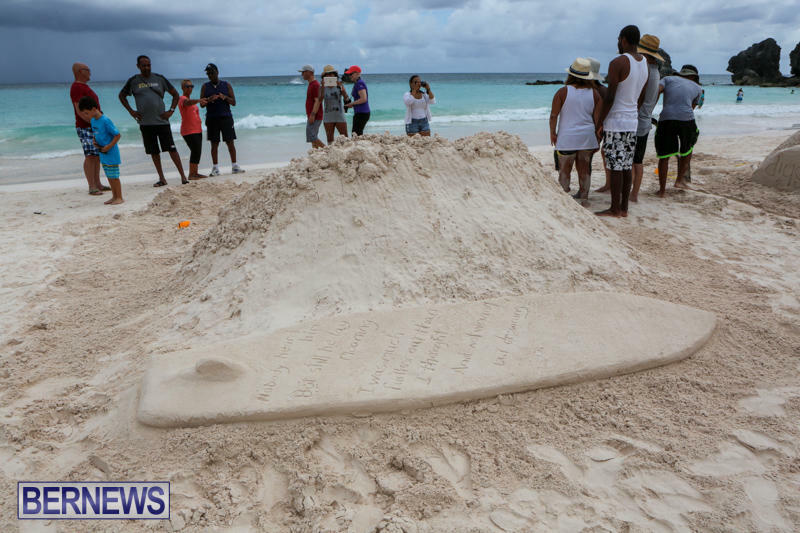 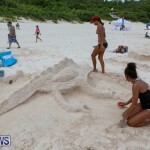 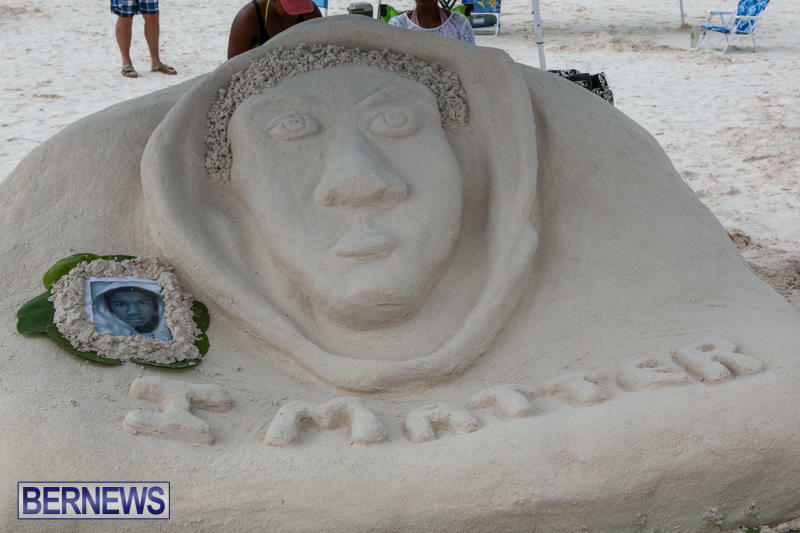 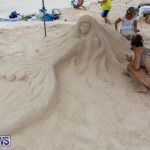 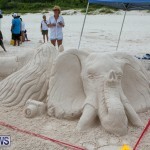 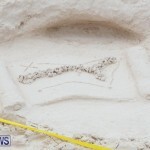 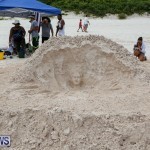 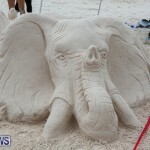 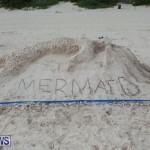 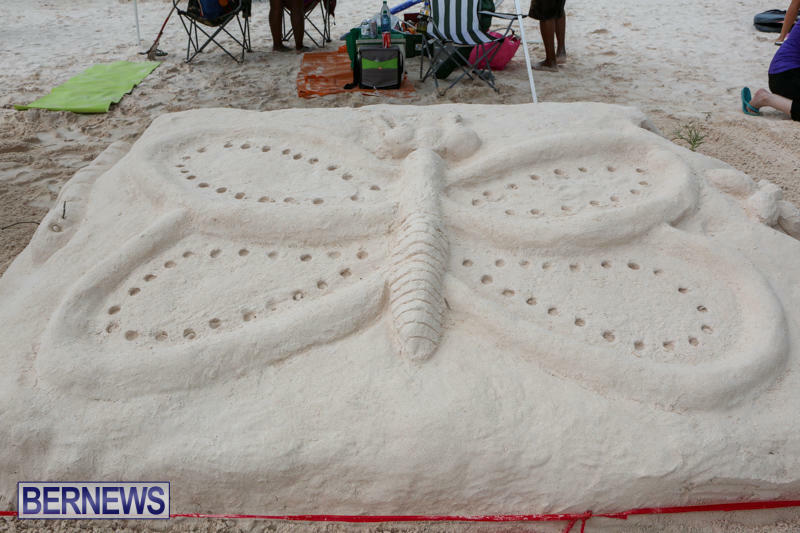 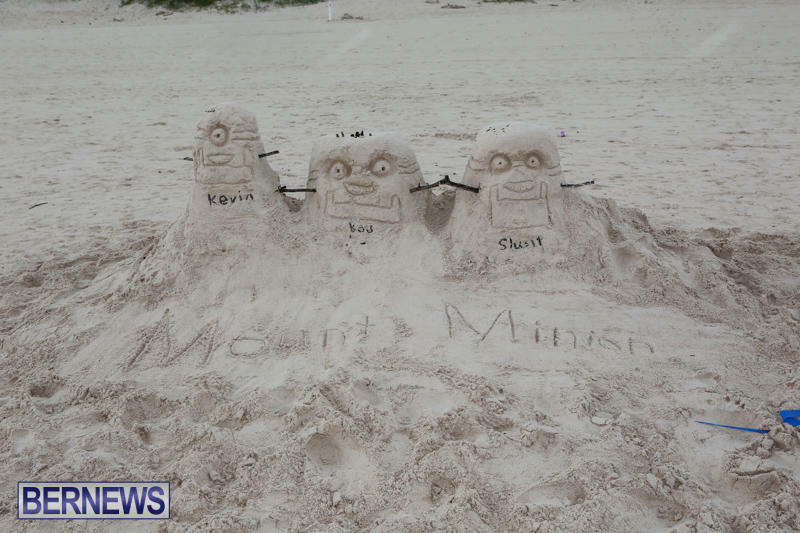 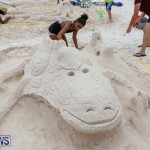 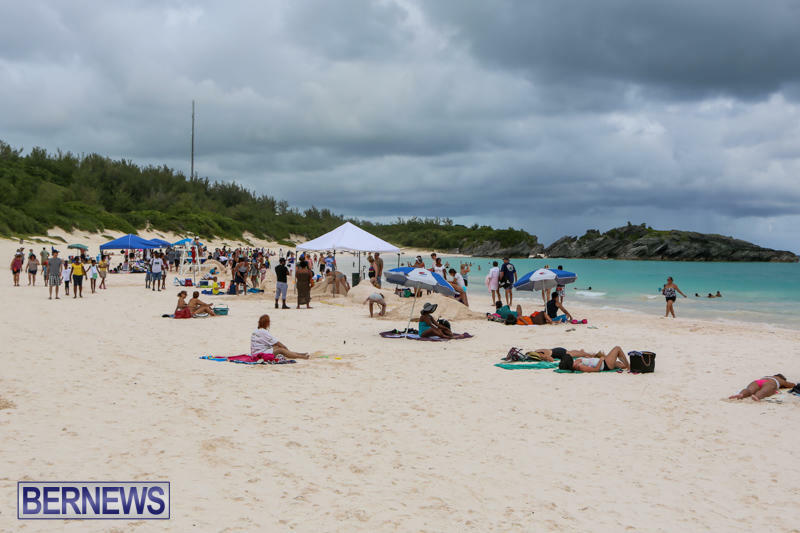 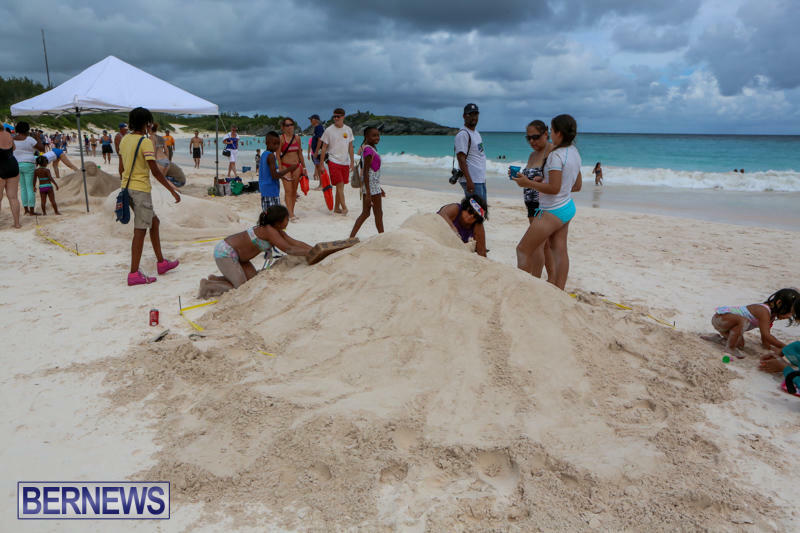 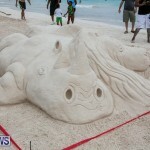 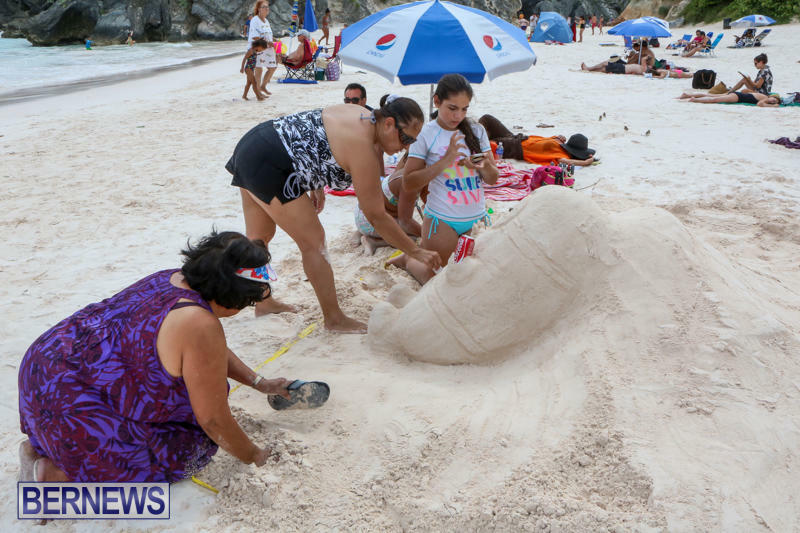 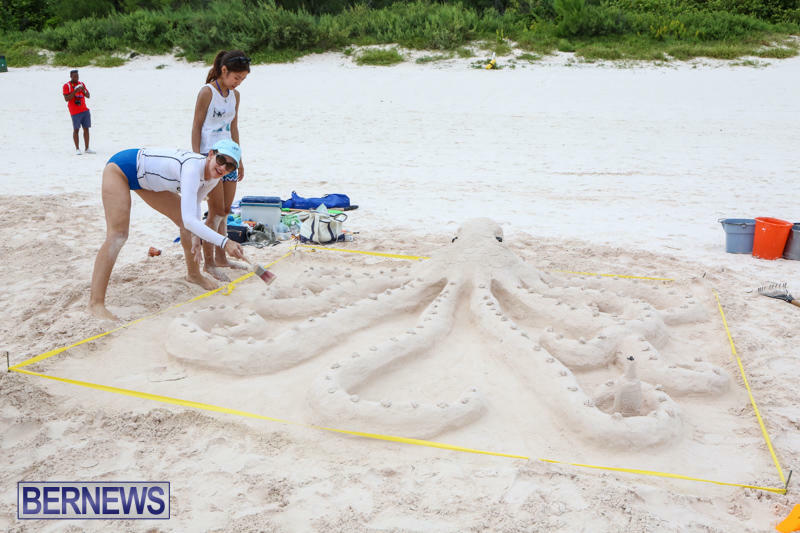 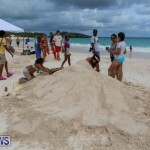 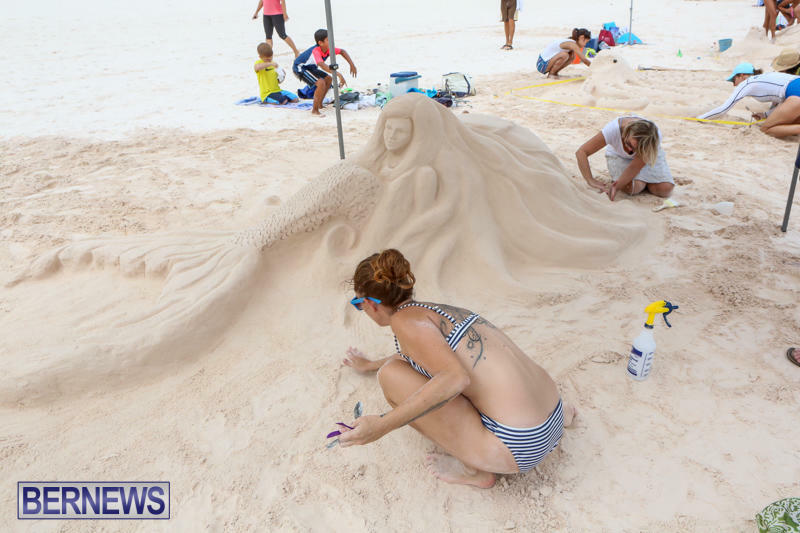 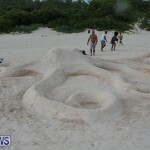 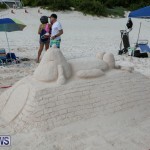 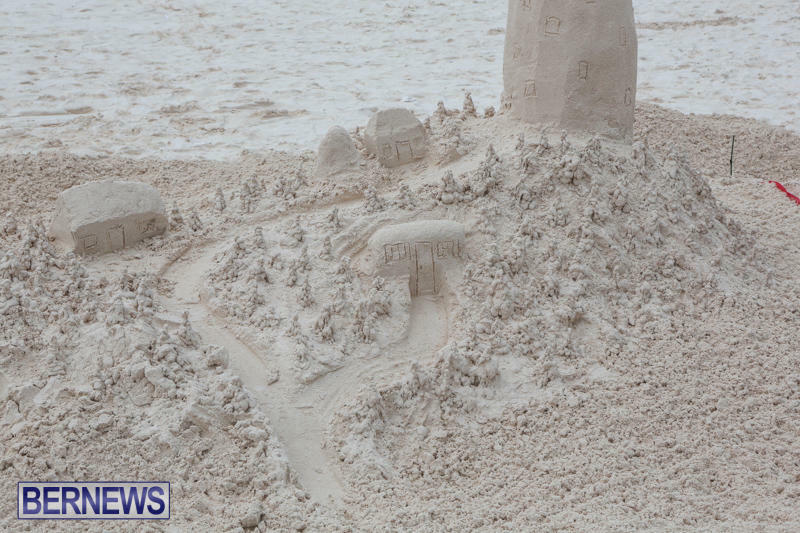 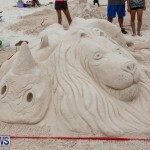 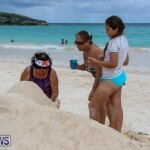 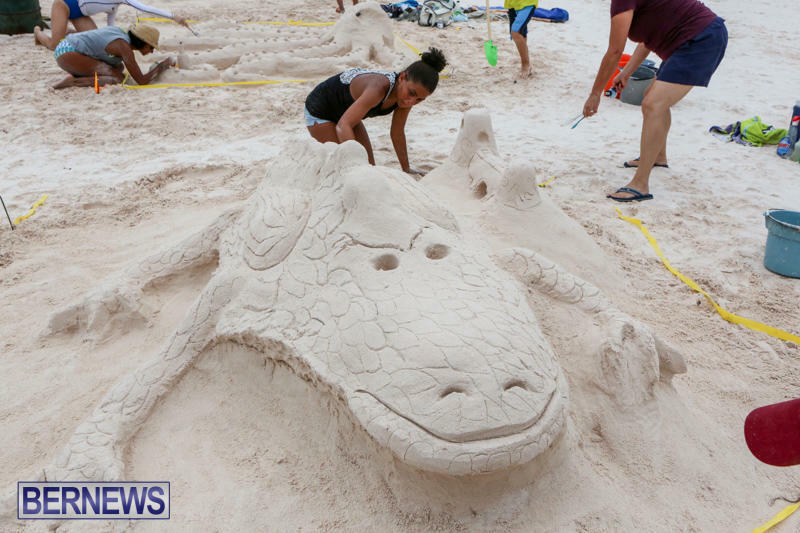 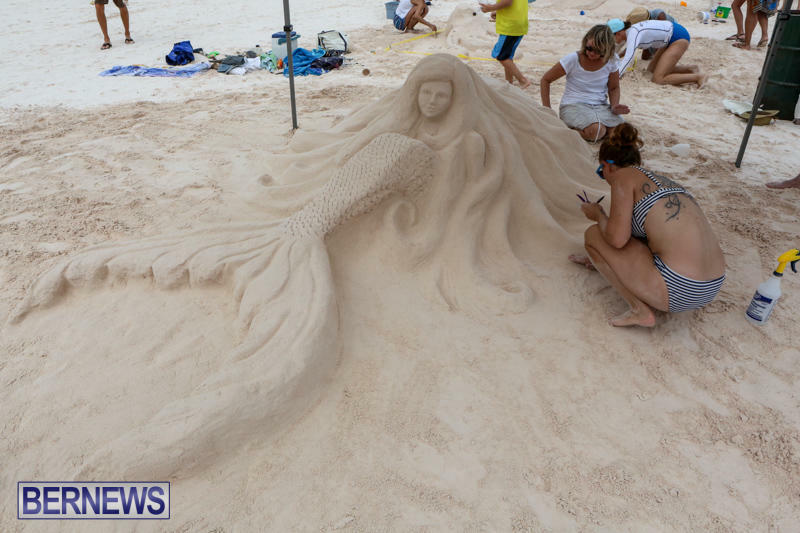 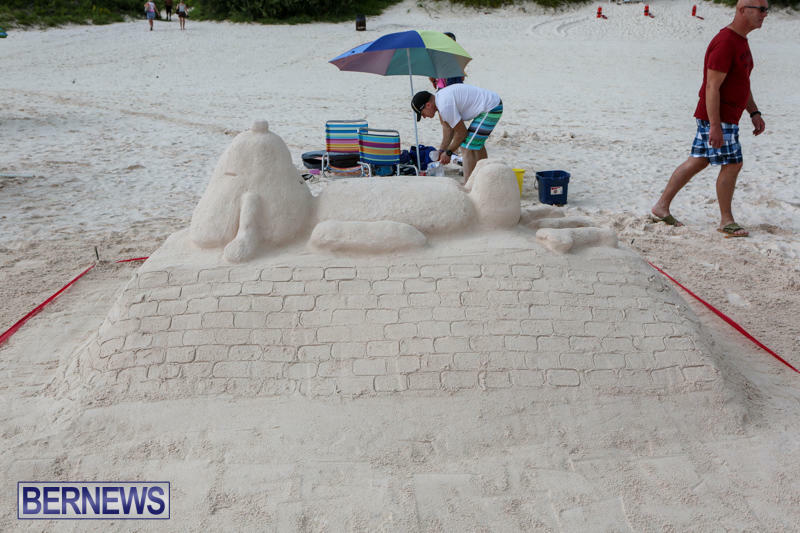 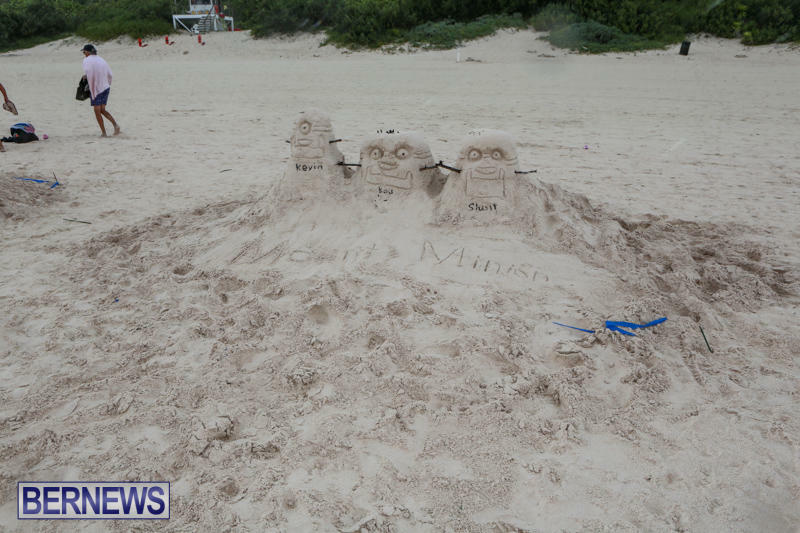 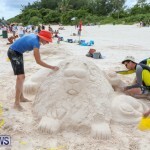 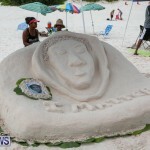 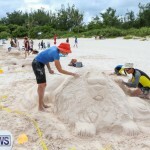 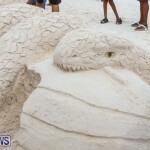 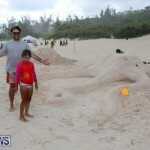 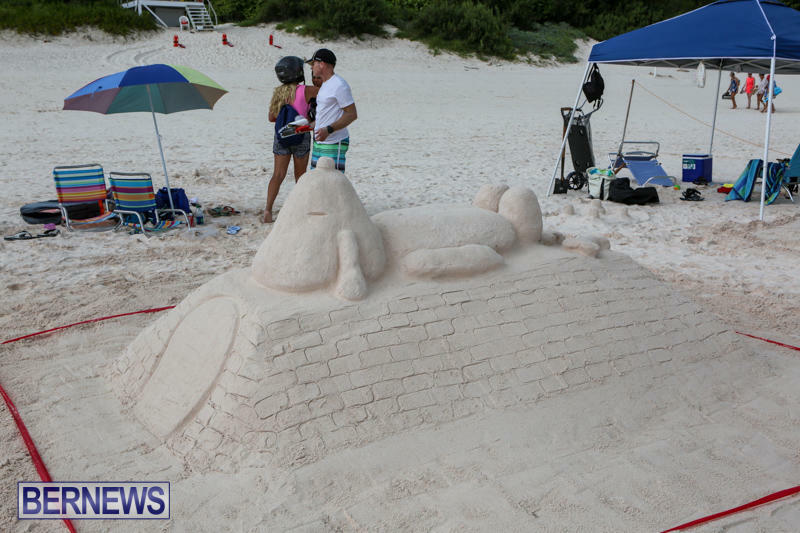 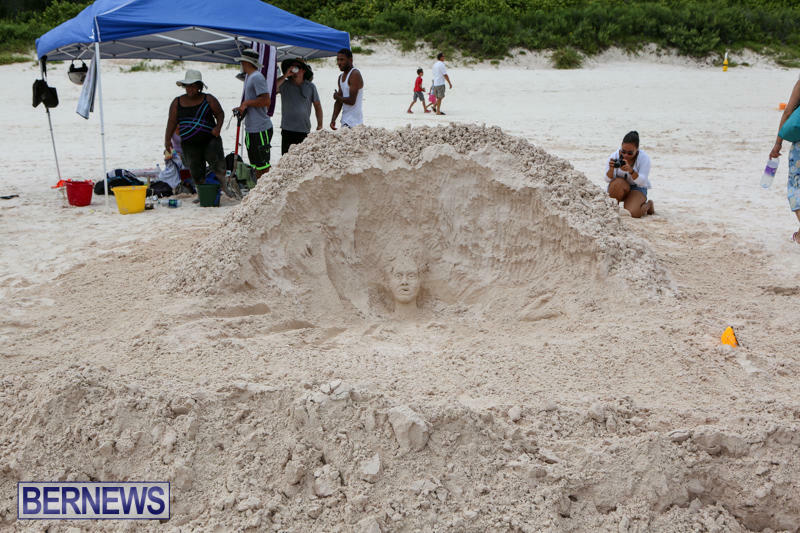 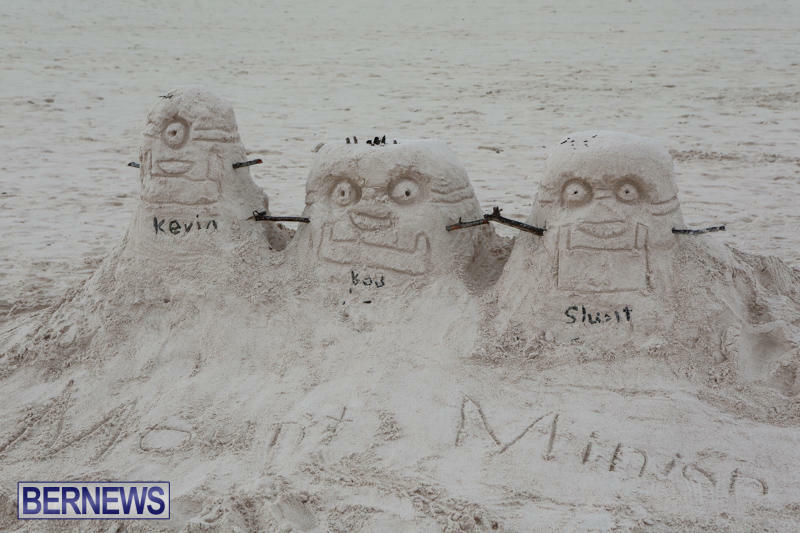 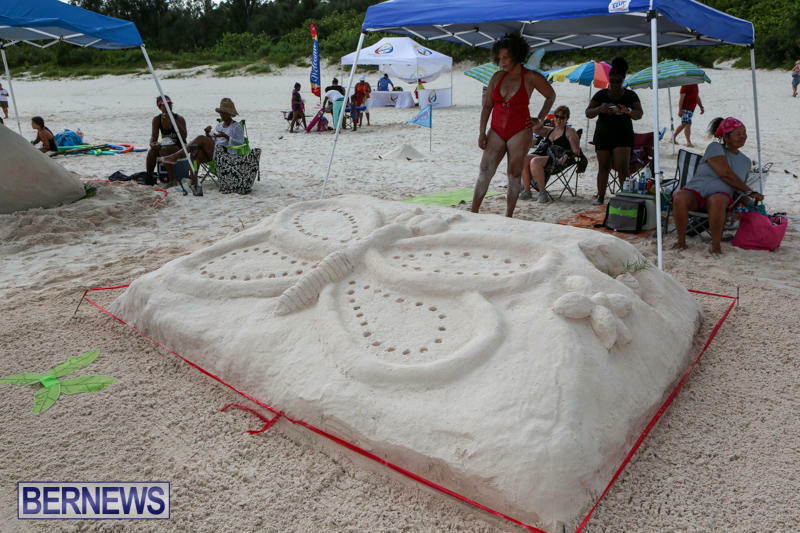 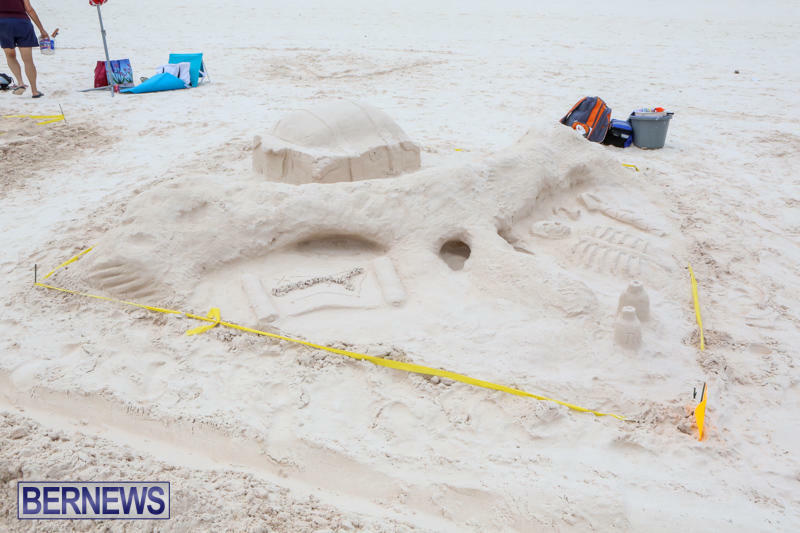 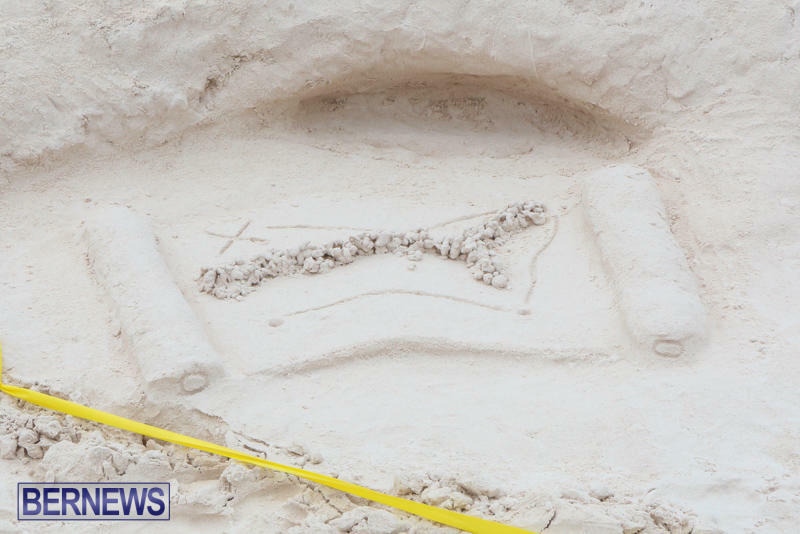 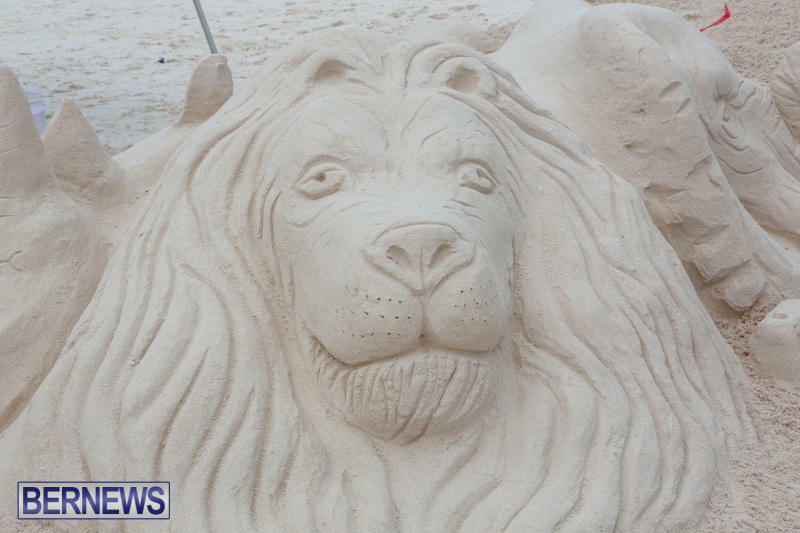 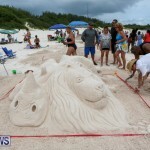 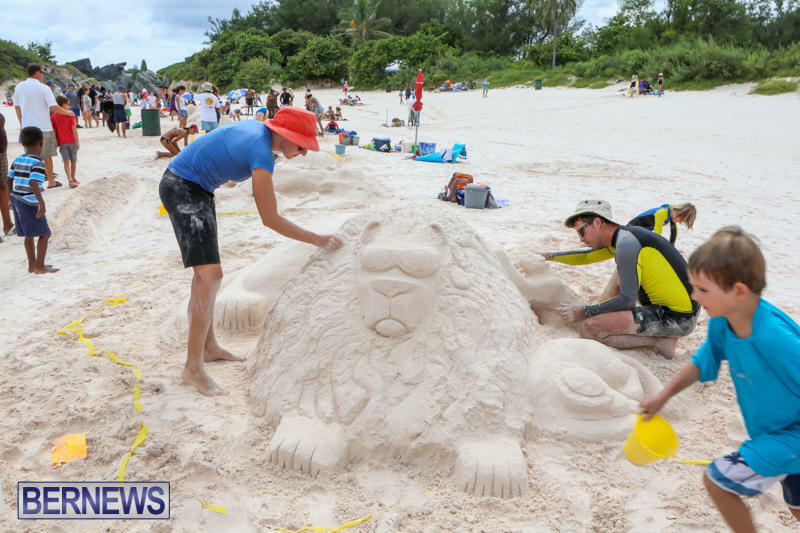 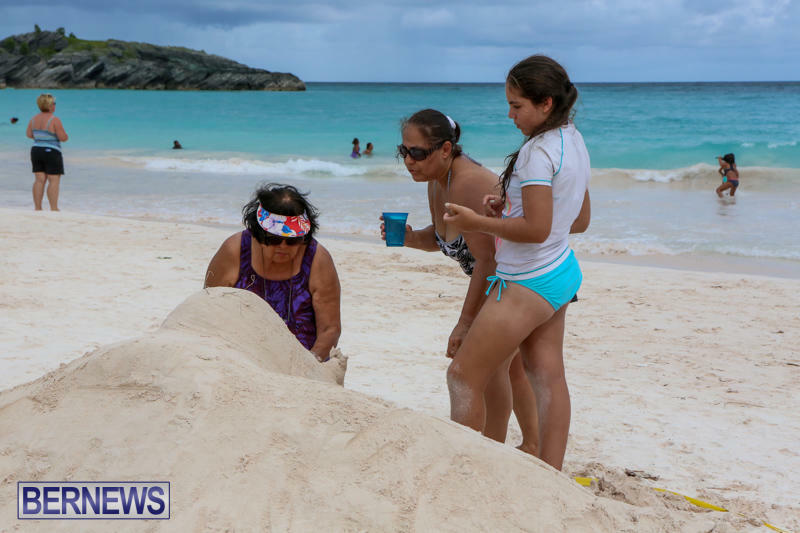 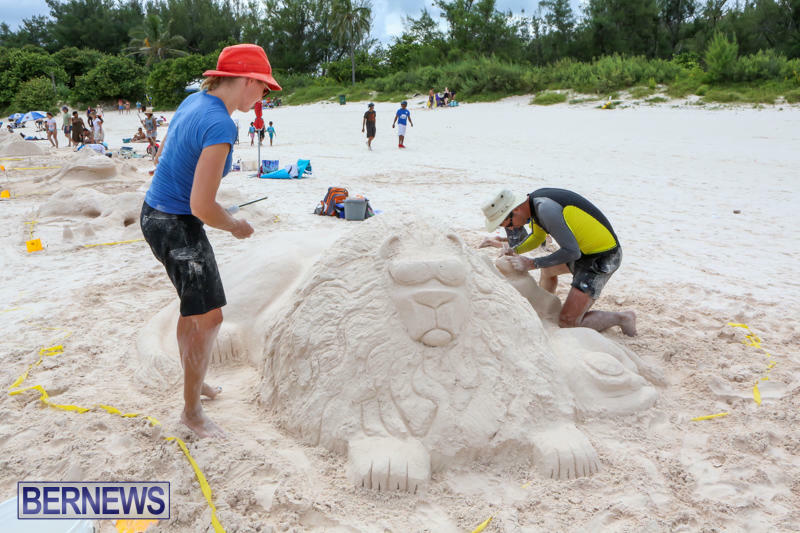 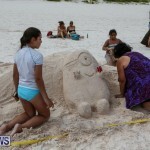 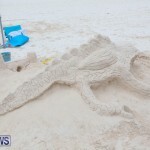 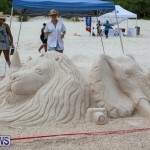 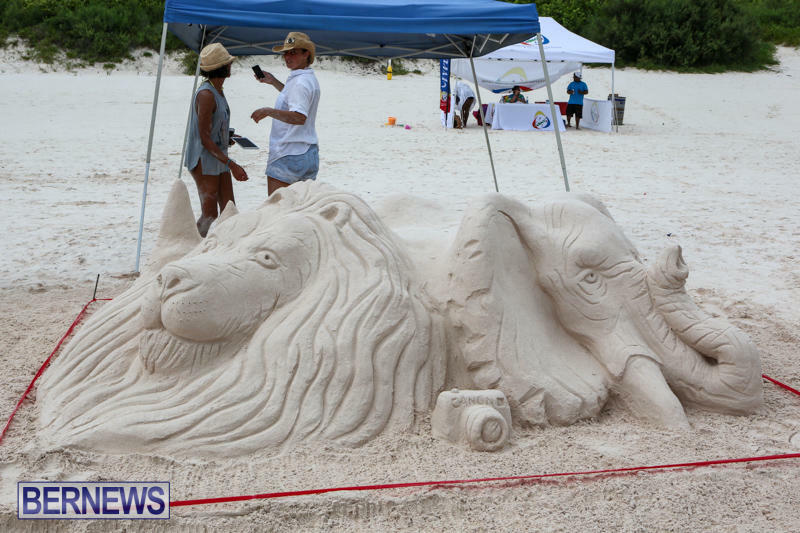 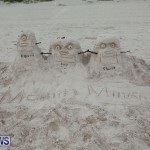 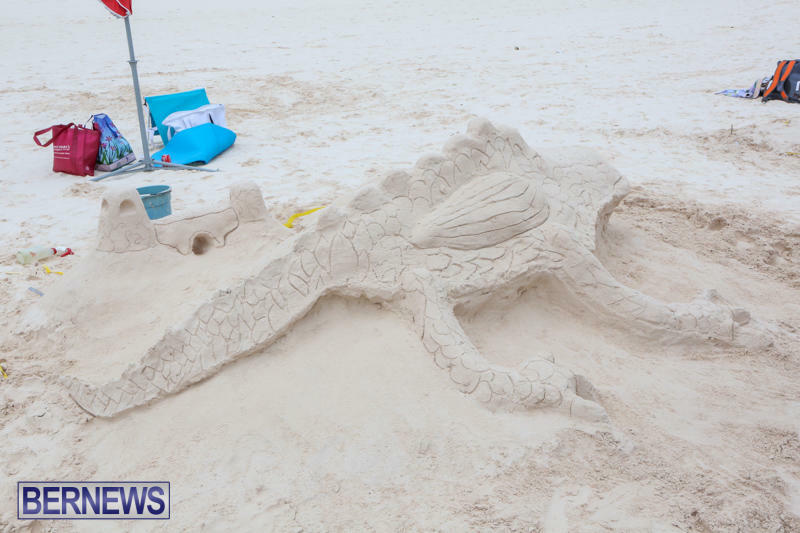 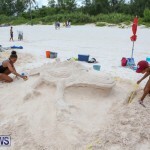 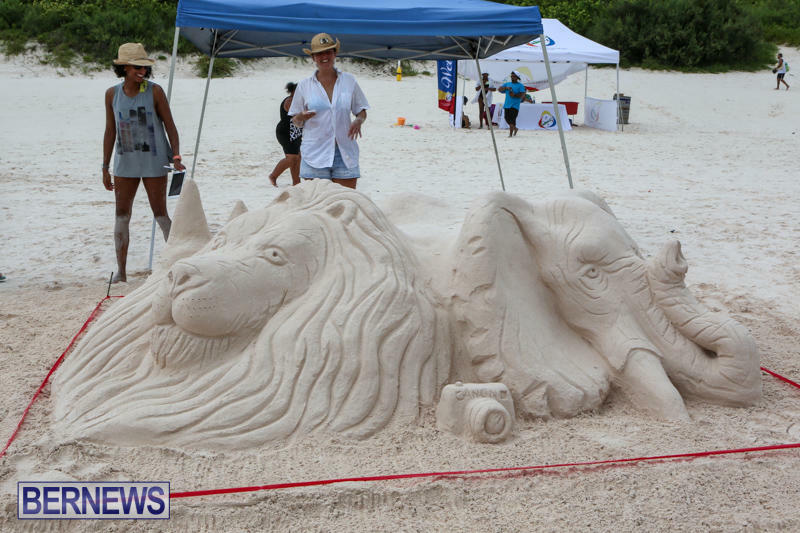 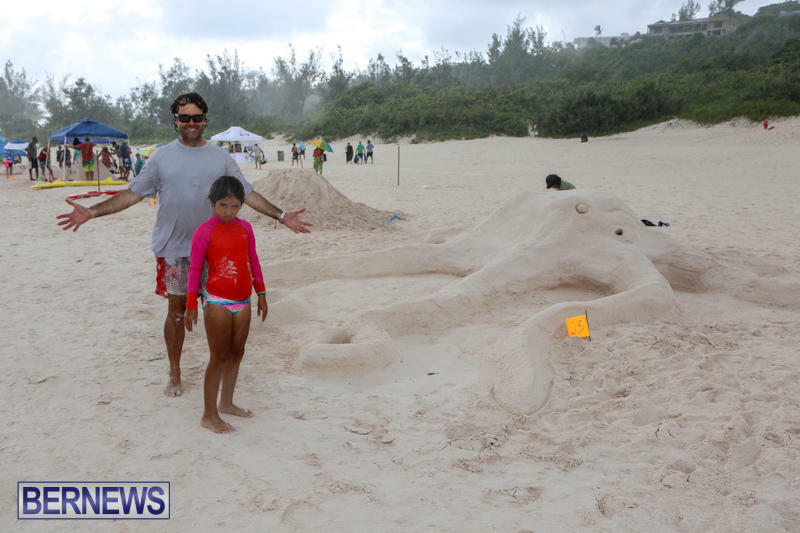 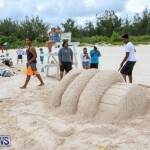 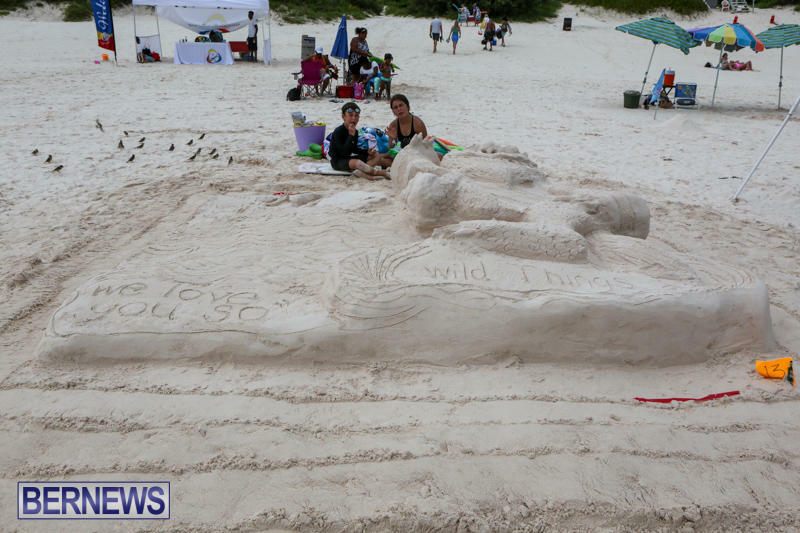 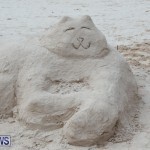 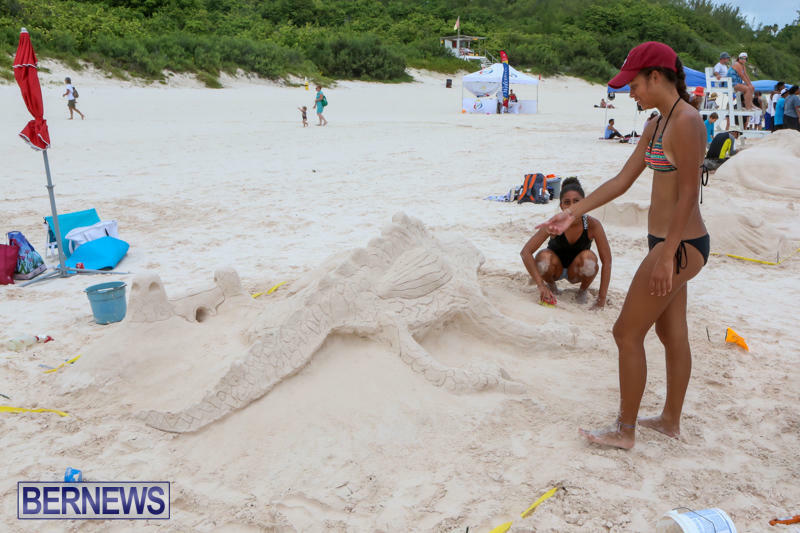 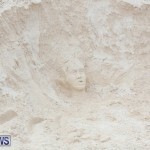 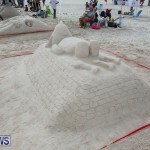 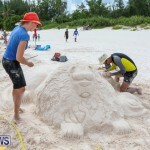 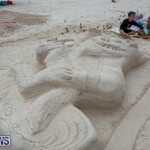 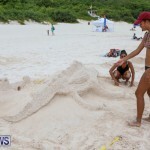 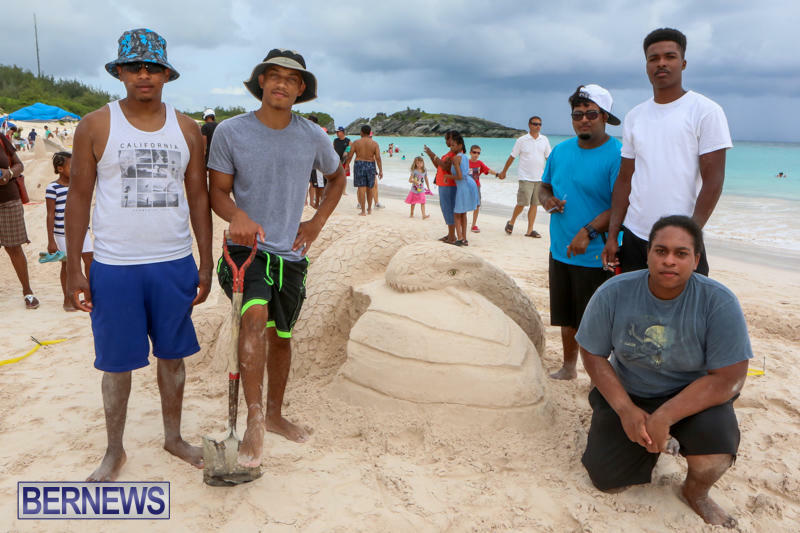 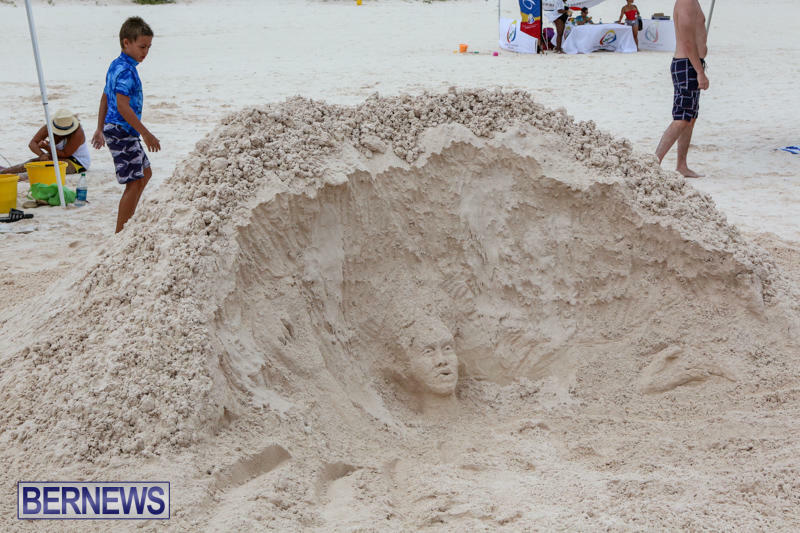 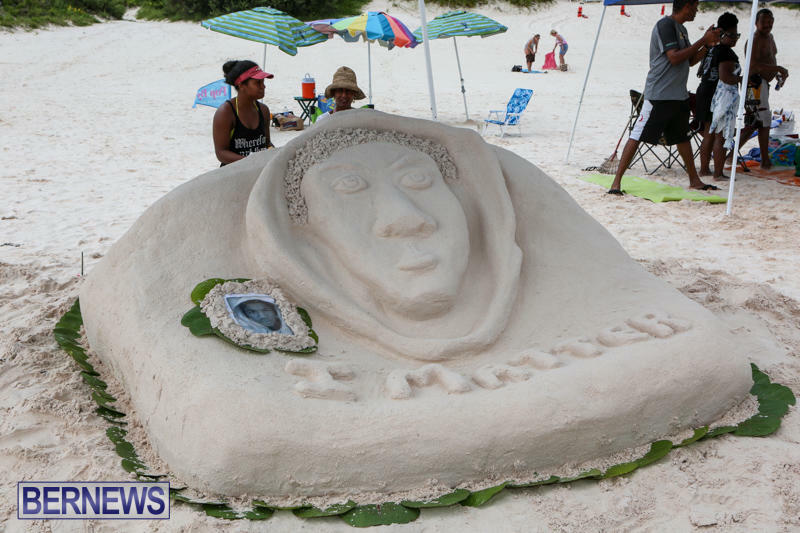 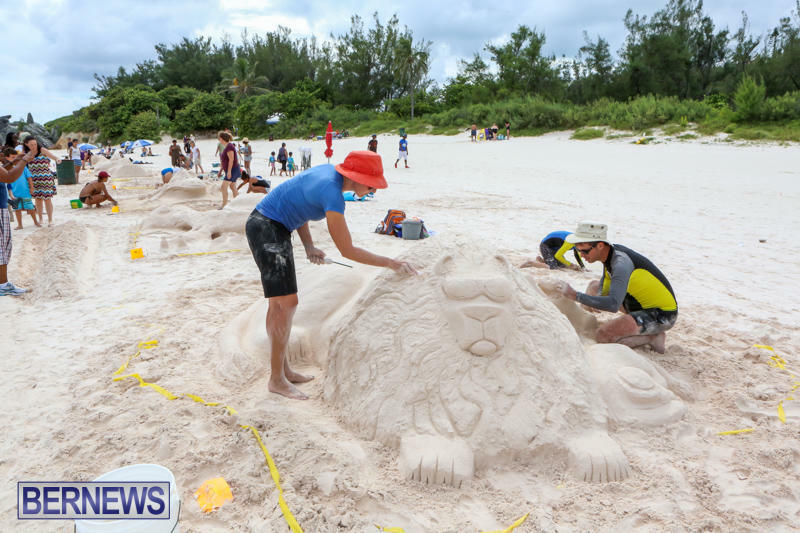 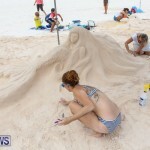 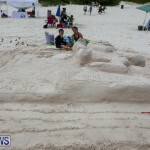 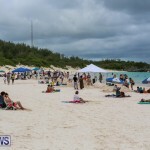 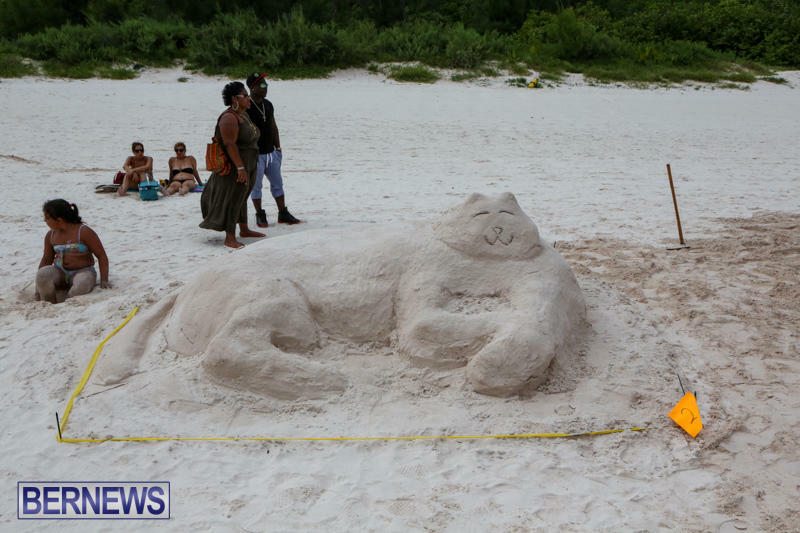 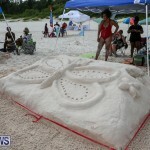 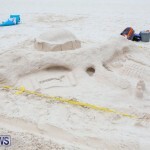 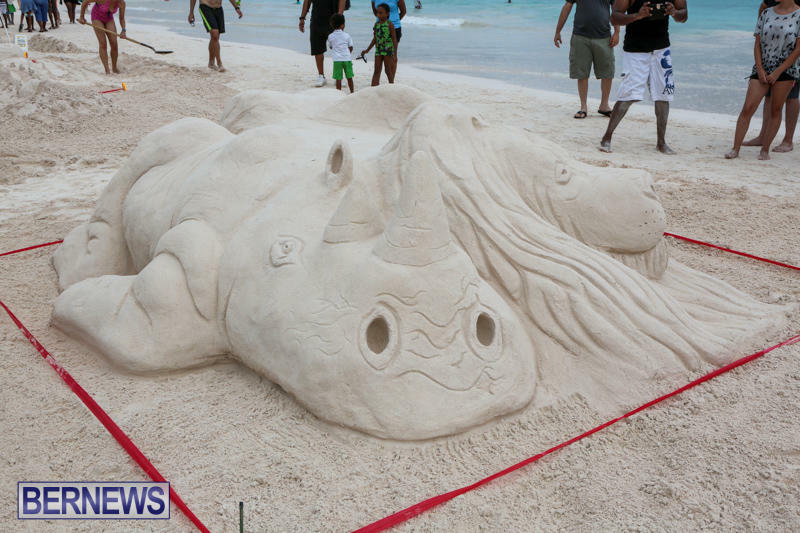 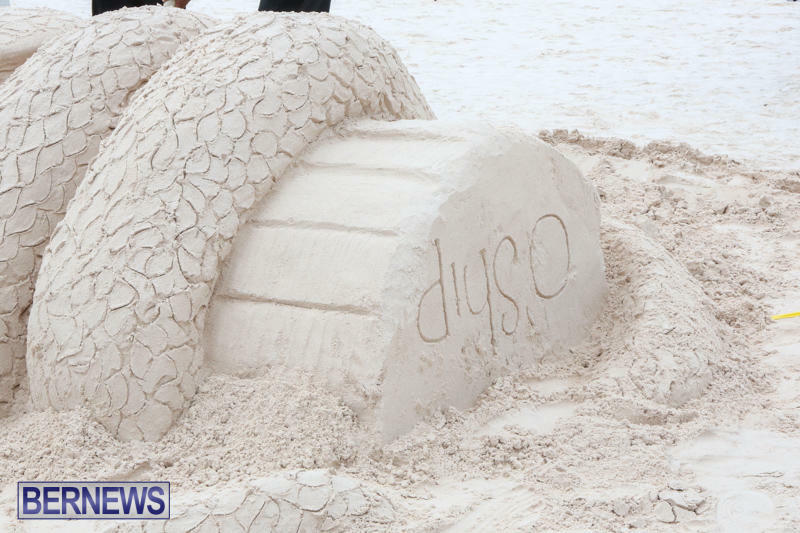 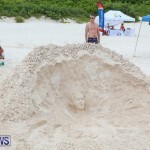 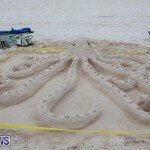 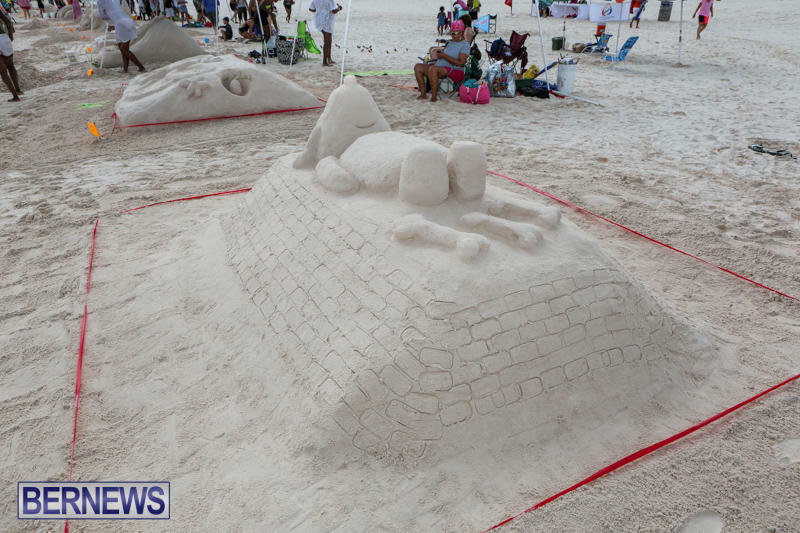 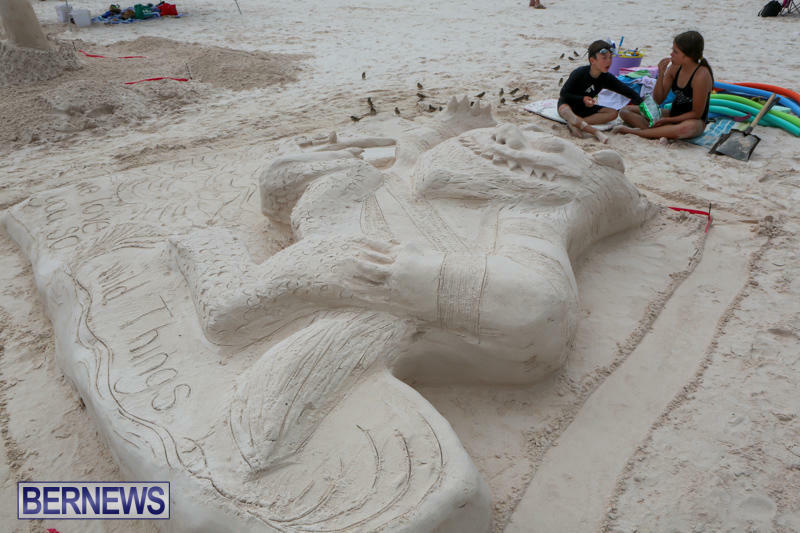 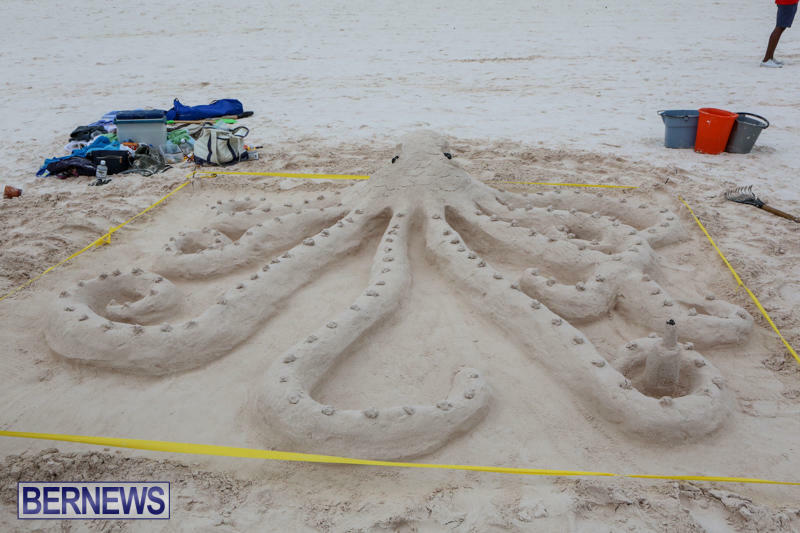 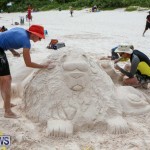 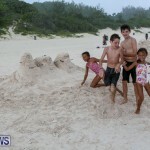 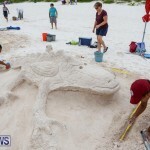 The 20th annual Bermuda Sand Sculpture Competition took place today [Sept 5] at Horseshoe Bay Beach, with a wide array of examples of sand art on display for spectators and sculptors alike to enjoy, with prizes being awarded for sand sculptors in various categories. 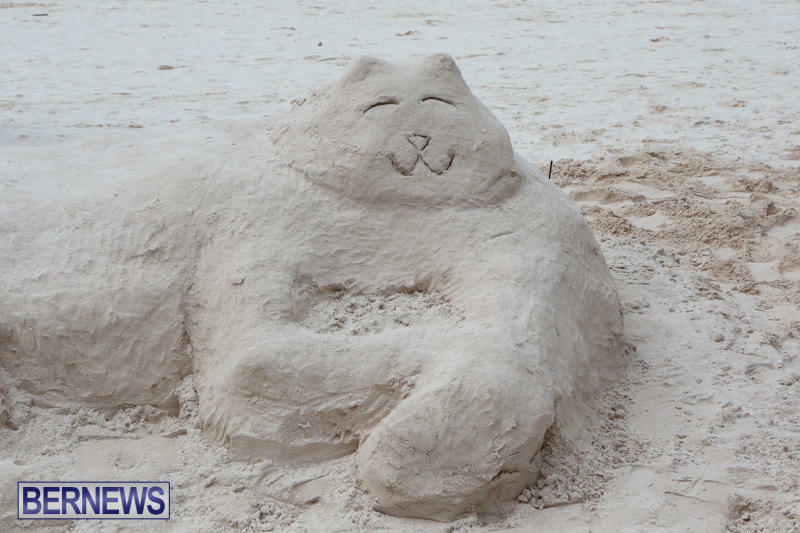 The results are below. 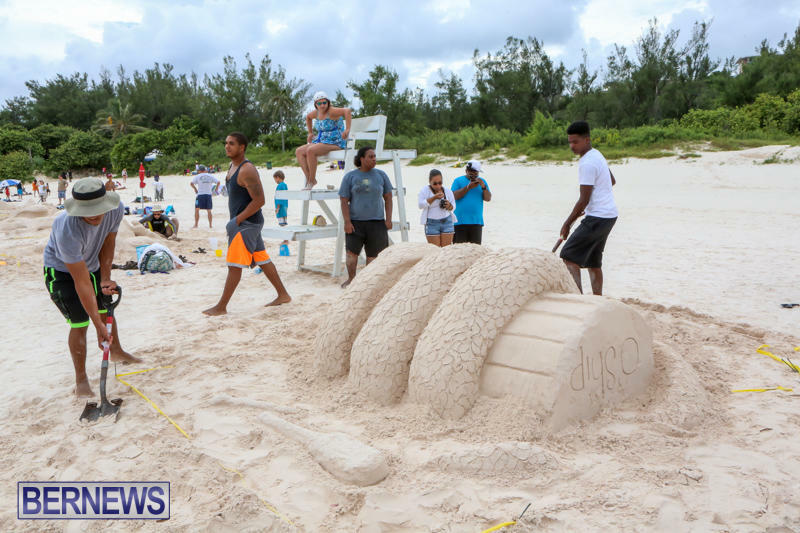 2nd place: O’Ship – Rosheena, Joshua Simoes, Aric Wilson, Kori Jackman. 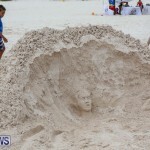 3rd place: Not Waving but Drowning – Ani Douglas, Asha Galloway, Tavin Smith, Michael Walsh. 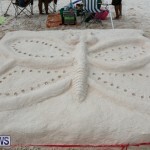 3rd place: Butterflies: Zina Edwards, Ayesha Lake, Dawn Furbert, Walter Bell & Roseann Edwards. 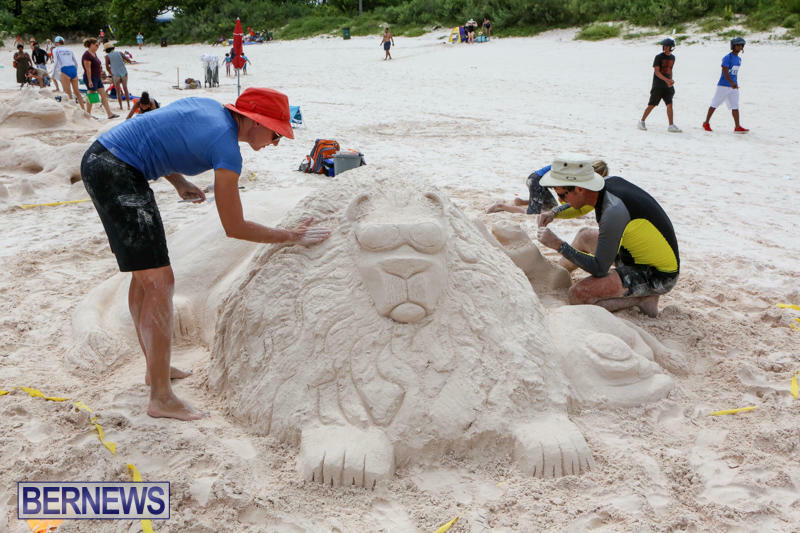 Treasures Not Trophies – Hannah Emmerson & Mikal Thomas. 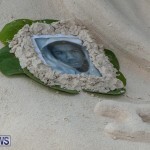 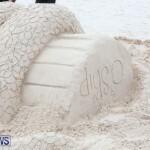 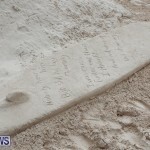 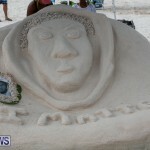 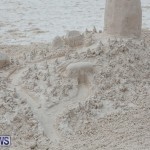 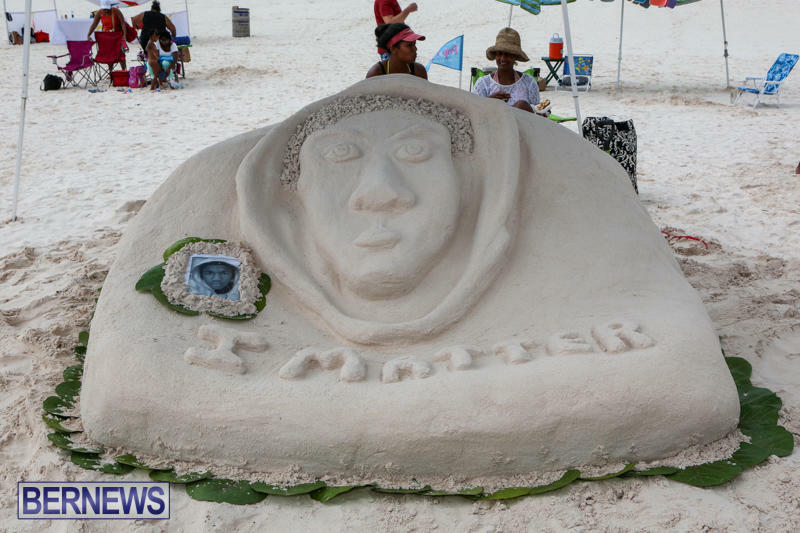 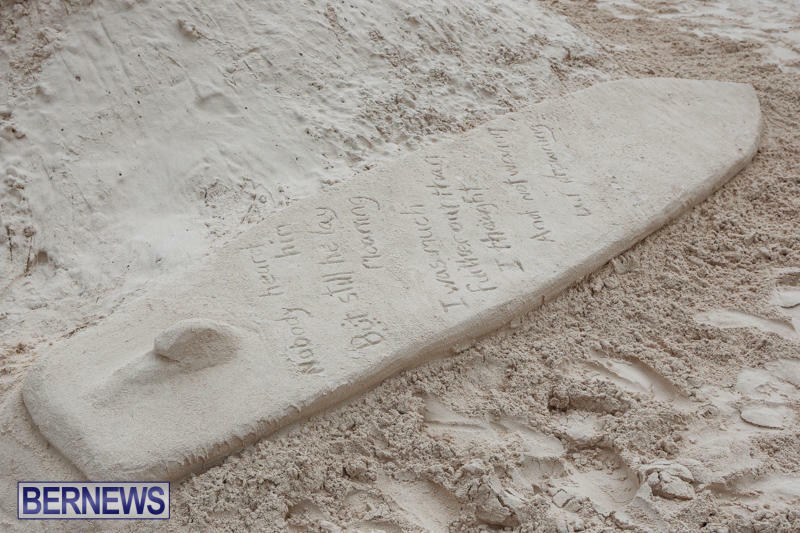 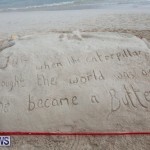 Outstanding to the creator of “I Matter” that sand sculpture spoke volumes! 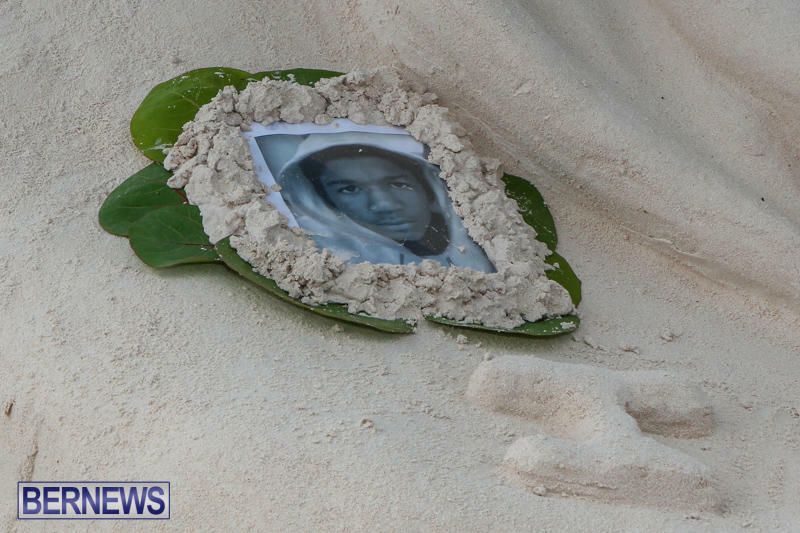 I hope it somehow gets to his family! 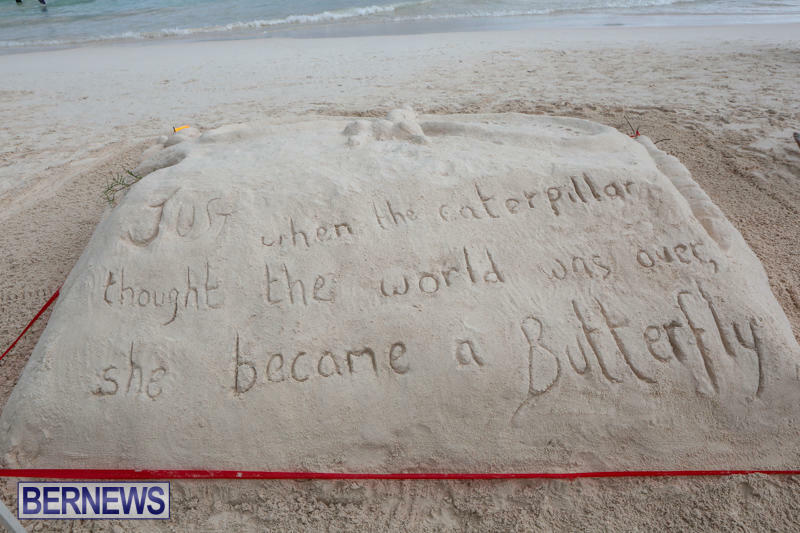 They would be touched.